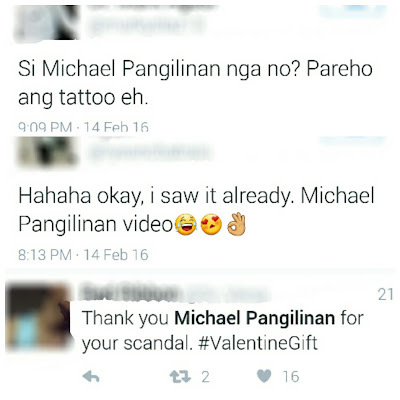 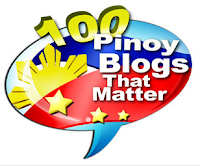 Michael Pangilinan has a scandal video and links to it are circulating online, particularly in social media sites while most people in the country are in the mood for love, celebrating the Valentine's Day. 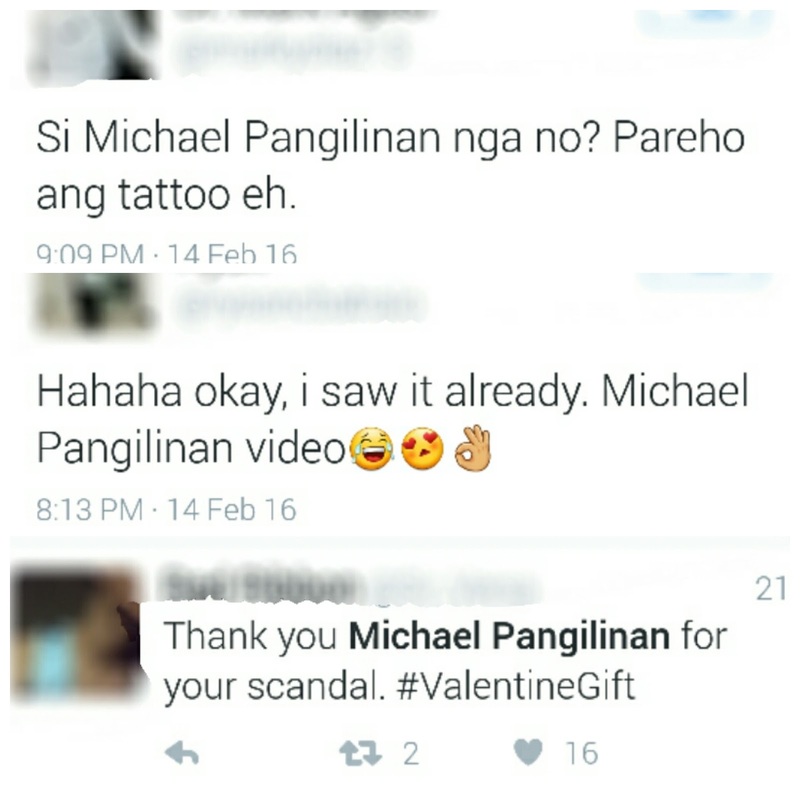 A perfect Valentine gift to single and date-less people out there, according to those who have watched the alleged Michael Pangilinan scandal video, which runs over 13 minutes. Michael Pangilinan, a rising singing star who finished 2nd in Your Face Sounds Familiar Season 2, is allegedly the man in the said video, which is now being compared to Joross Gamboa scandal video that was leaked just last month. 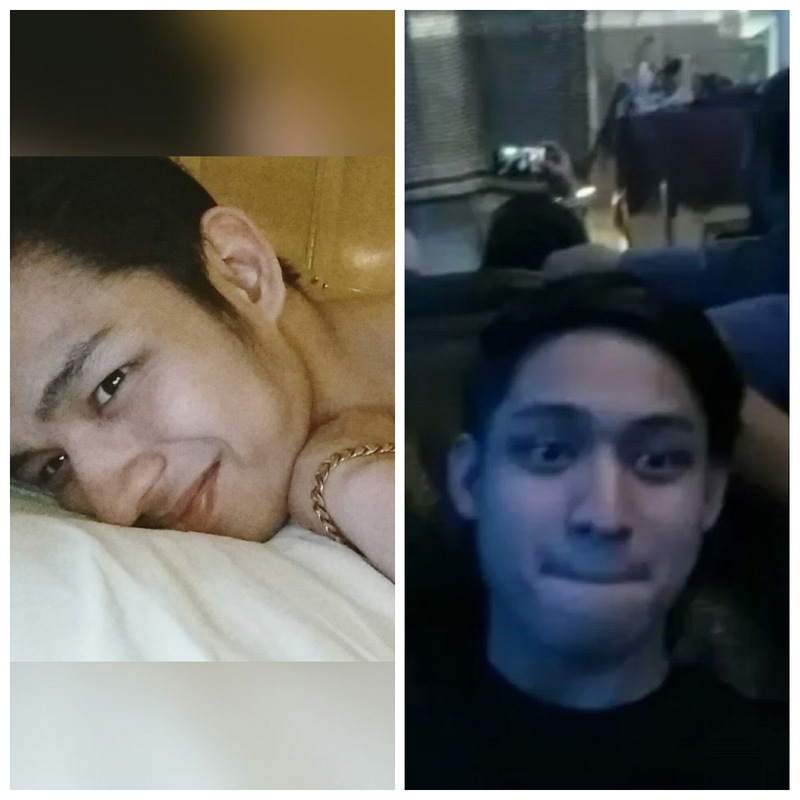 Some netizens who have watched the video are convinced that it is indeed the "Pare, Mahal Mo Raw Ako" singer who's doing a scandalous thing in the video.